Tweet Being foreigners in KL, it is always nice to meet new people as well as experience other cultures. 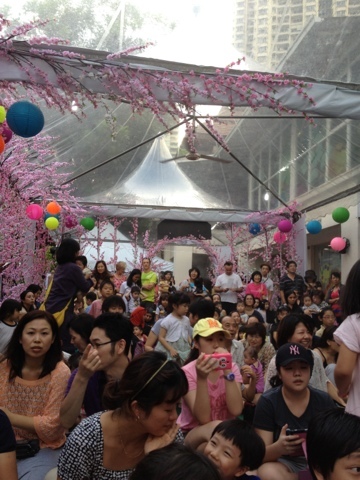 So when Sunrise properties organized a Cherry Blossom event for Mont Kiara residents, we were curious to attend. 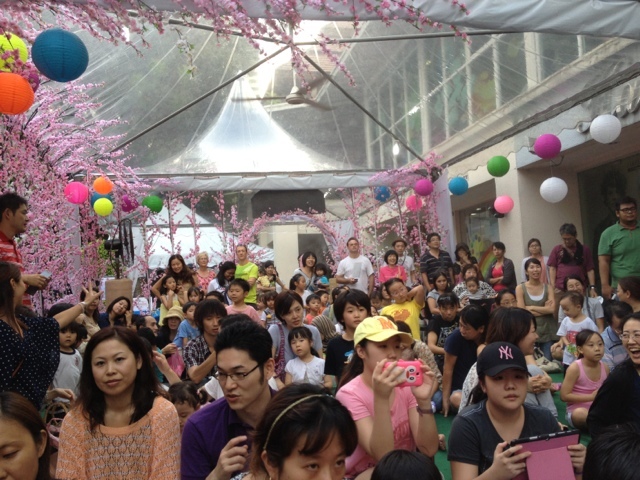 The Saturday afternoon event was a success, with lots of expat families attending with their little ones. There were games and prizes to keep the small ones busy and happy!!! 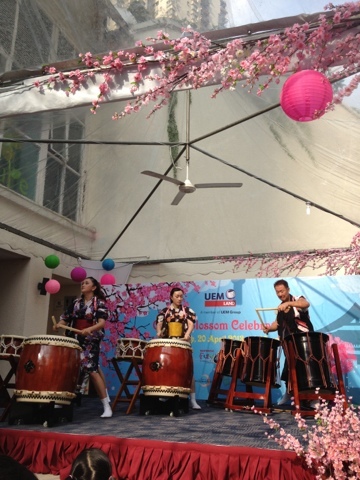 There was also food and souvenirs, plus some performances which made it all fun. 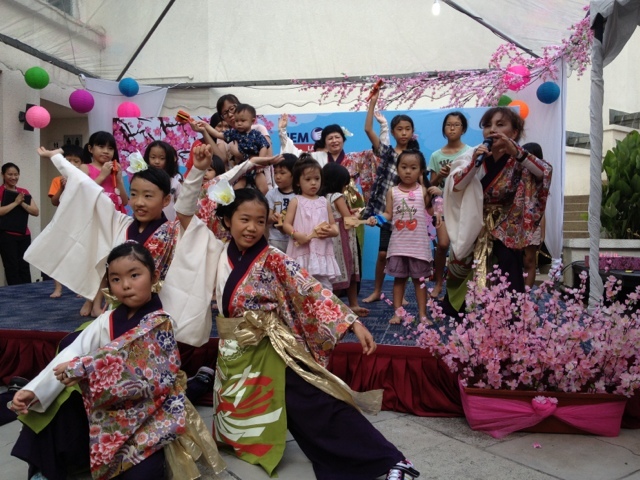 The Japanese and Korean community is really big here in Mont Kiara, so I saw many of them at the event. For expat families looking for a good place to stay... With events organized by Sunrise, plus free shuttle rides across different condo and commercial areas like One Mont Kiara, Publika and Plaza Mont Kiara...it is a good choice especially families who want to live within a nice community. 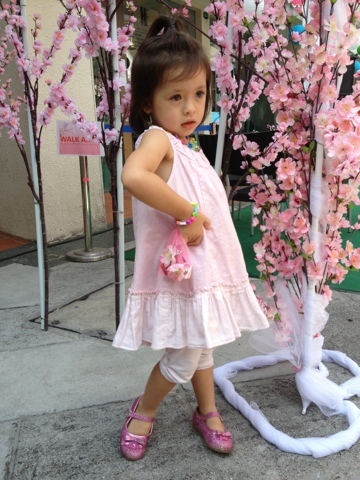 My daughter often goes to play at Sunrise Funzone too, which is a great way to meet others kids.